"Hometown Plumbing at a Hometown Price"
We are a full service residential and commercial plumbing company. 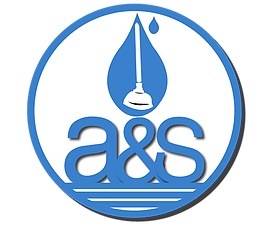 At Alexander & Sons Plumbing we hold family in high regard. Our expertise and knowledge has been passed down for generations, and I have proudly passed it down to my sons. We are a family owned and operated company that includes a Master Plumber with over 40 years of experience. There is nothing in the plumbing world we haven’t tackled. No job is too difficult. Commercial or residential, from water heaters to the kitchen sink we handle it all. At affordable rates we guarantee our work through punctual, proficient and polite customer service. Our service area includes Spotsylvania, Stafford, and Fredericksburg County. We also provide a 24 hour, seven days a week, Emergency Service and guarantee we will always answer!